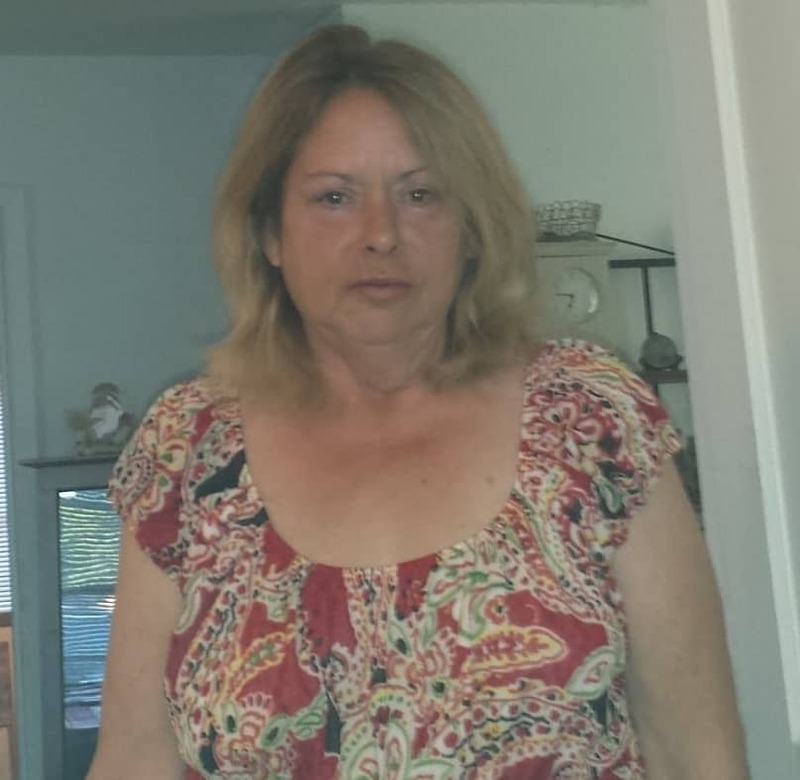 Bonnie Lee Seabolt, 61, of Irving, Texas passed away on Sunday, February 03, 2019 at Baylor Scott & White in Irving, Texas. She was born on December 2, 1957 in Frankfurt, Germany to the parents of Mr. Waldo Lee Stark and Mary Evelyn Meeks. Bonnie has two brothers Waldo Lee Stark Jr, and LB Stark, she was the youngest of the three. Bonnie married Charles David Seabolt in July of 1973 in Dallas, Texas. They had two daughters Nicole Lea Byrd and Amy Yvette Seabolt. Nicole went home to be with the lord in 2013 and now they are reunited in heaven again. Bonnie is survived by her mother, Mary Evelyn Smither of Livingston, Texas; brothers, Waldo Lee Stark Jr, of Minnesota and LB Stark of Texas; daughter, Amy Yvette Seabolt of Grand Prairie, Texas; grandsons, Michael Aaron Taylor Seabolt, Devon Isaiah Seabolt, Jacob Paul Byrd, and Jared David Byrd all of Grand Prairie; and a host of cousins and friends. Bonnie was preceded in death by her father, Waldo Lee Stark Sr. and daughter, Nicole Lea Byrd. A Memorial Service will be held at The First Presbyterian Church in Grand Prairie Texas on Saturday, February 16, 2019 from 5-7pm. 310 SW 3rdStreet, Grand Prairie, Texas 75051. Aunt Bonnie you will be missed so much, everyone loves you so much , you were crazy and funny always made everyone smile! Now you will get to see niki again . And my dad 😢 now your in no pain and you get to watch over all of us ! Love you ! We had so much fun when we worked together and especially when we lived together.we had so many funny moments that I don't think they would allow to be posted since you were usually saying a cussword.lol. I know you got your sparkle back being with Niki and your godson, get a hug from him. He gives the best ones. I know you are watching down on us. Your baby girl Amy is awe inspiring.I really look up to her, she is strong and so smart. But she will always be your baby girl just like are my babies no matter what age they are. I can't wait to see you again especially Benjamin. Tell everyone that I love them. I love you so very much. I am going to miss you. saying goodbye to you was the hardest thing I have ever had to do. I miss you mare than you could imagine. I know you are in heaven with Niki watching over us, but I would give anything to see you one more time and tell you all the things I never did. I love you Mom.